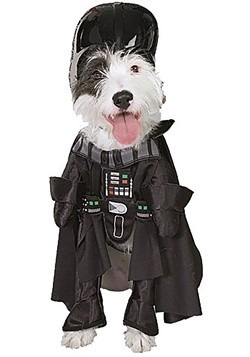 We're not sure if they have canines or felines in that certain galaxy that is far, far away; but we sure have them here on planet earth. 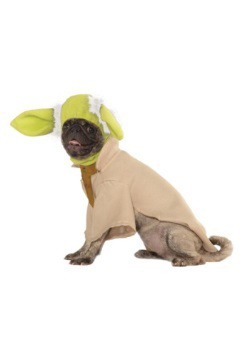 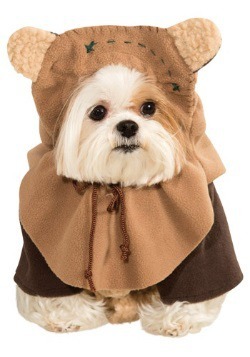 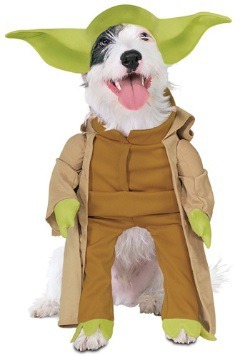 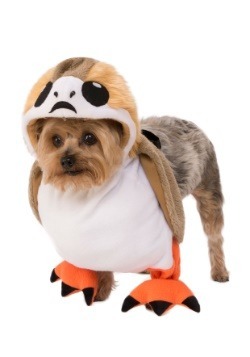 If you've always wanted to get your pet into the Halloween fun why not get them dressed up in one of our hilarious Star Wars Pet Costumes? 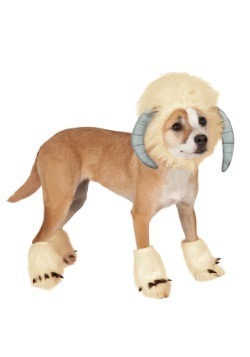 We've got some epic choices and with sizes ranging from X-small to X-large, you'll be able to accommodate any breed. 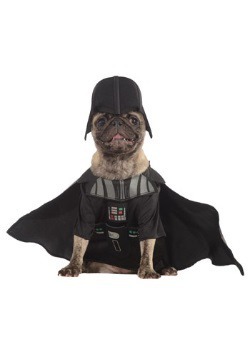 Of course we've got your favorite characters like Princess Leia, Darth Vader and Yoda. 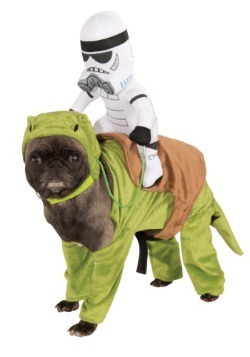 And if you picture your pet as more of a beast of burden, you can't beat our Dewback, Bantha, and Tauntaun costumes. 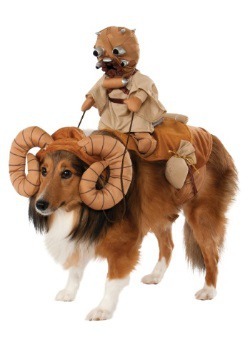 They come complete with miniature plush riders! 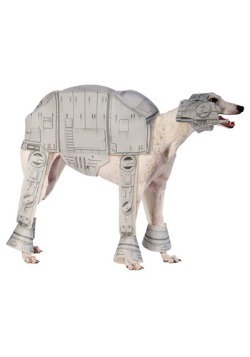 And of course if you have a certain tall breed of dog, you have to get them they AT-AT Imperial Walker Costume. 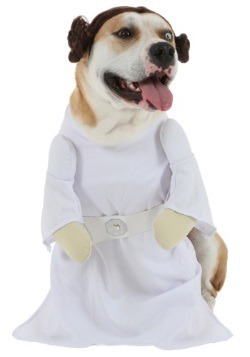 The laughs and memories will be epic!